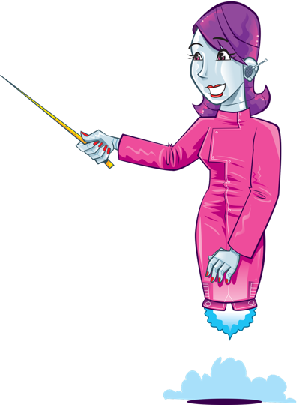 Dan chats to author Hannah Carmona Dias about her new book, Dazzling Travis! Don’t forget to listen to Dan on Fun Kids as you head home from school! On Tuesday, 19th March 2019, Dan caught up with Hannah Dias about her brand new book! 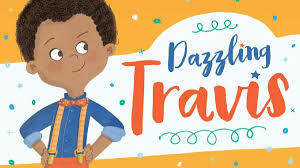 The book is called Dazzling Travis and it’s all about a boy called Travis who feels very different compared to his classmates. He wants to dance and play with dolls and those around him don’t always understand.